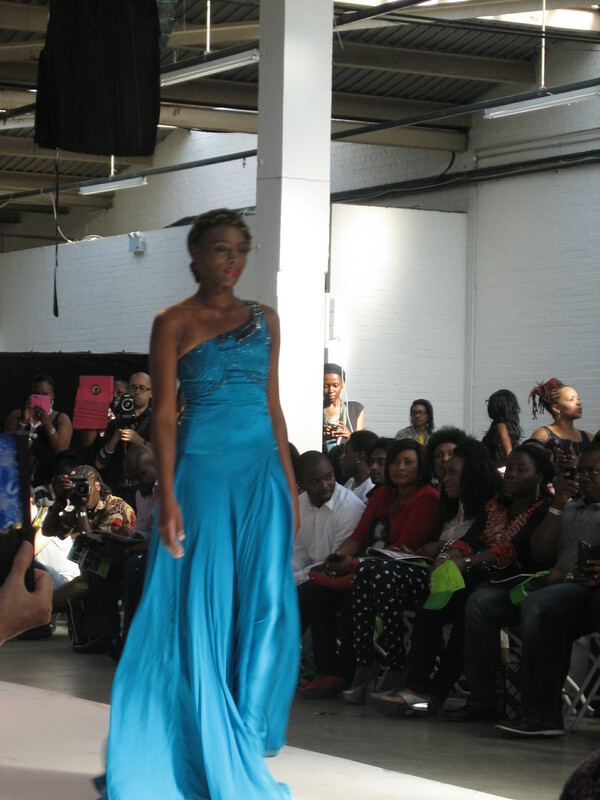 Just over a week ago, I went to my first fashion show! I heard mixed reviews about previous shows so wasn’t sure what to expect. Either way I was still excited about attending the final day. I arrived later than planned, hot and flustered and stepped though the main doors. Upon entry I was eagerly handed a bunch of Lyca Mobile leaflets and other flyers. Unfortunately there was no air conditioning in the venue at the Truman Brewery on Brick Lane, East London, so I was glad I had a bottle of water with me! 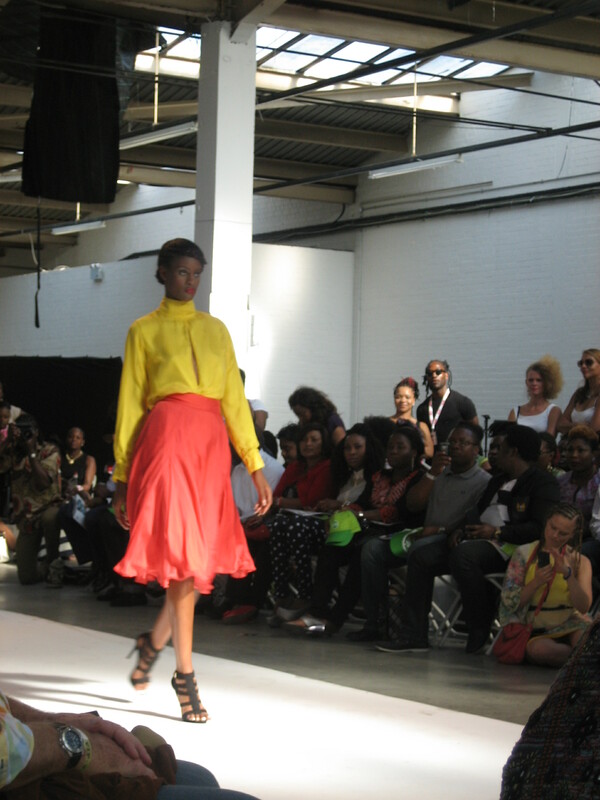 Even though I had never been to African Fashion Week London (AFWL) before, I had preconceptions. 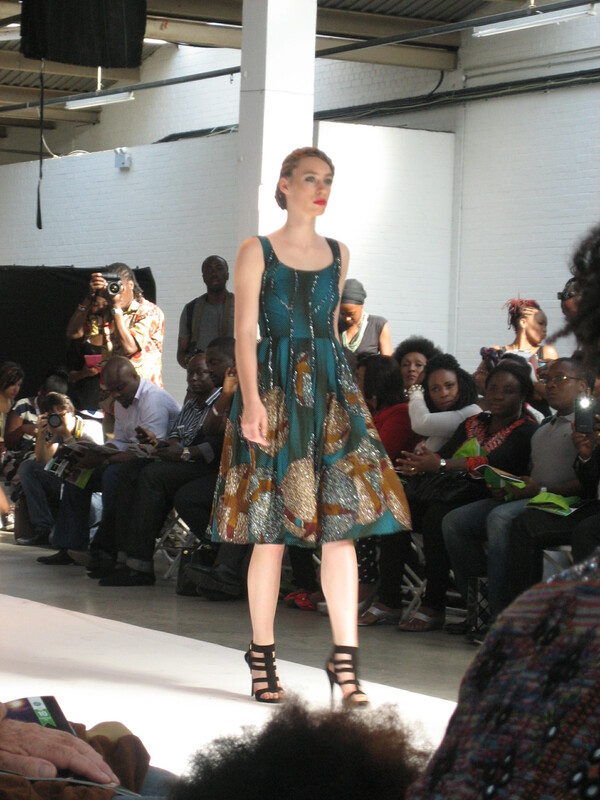 Thinking I’d see an array of ethnic models nonchalantly striding down the catwalk in African print fabrics. 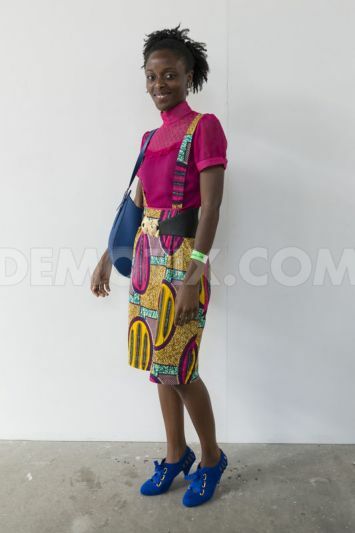 Subconsciously I was probably thinking this would be justified; after all, like African printed fabrics ethnic models aren’t widely represented in the mainstream fashion world. I finally left the main hall and met various stalls of shoes, hand bags, clothes and ornaments. There were white, black, Asian, Middle Eastern and mixed-race models with different shapes and heights which I thought wasn’t the norm for a fashion show, so was nice to see. Not all the fabrics were printed; some were plain with intricate cuts and styles, especially in the last show of the night, which mainly showcased couture pieces. 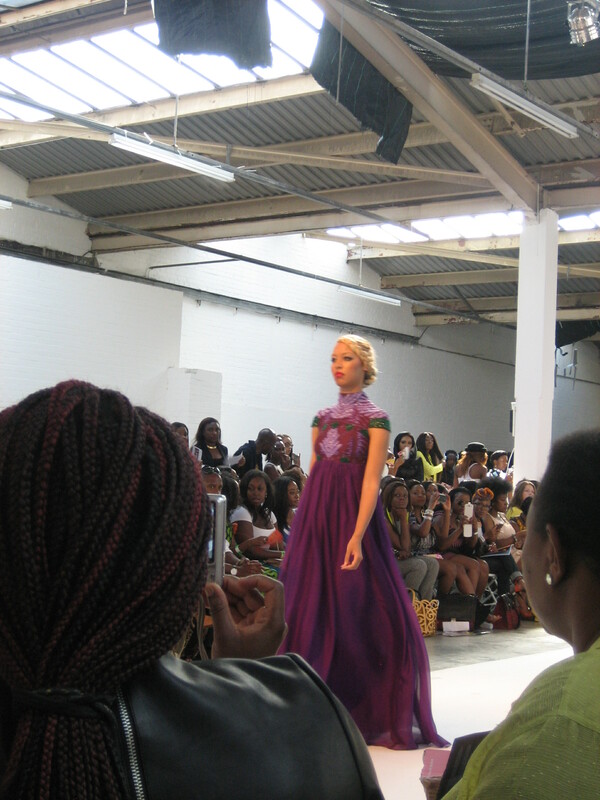 Overall, as Friday Born Designs said in her blog, my favourite designer was also Jesssica Baah; who showcased designs that I would actually wear myself…in real life! I started taking pictures with my camera, but due to my poor preparation, I forgot to charge the battery, so had to resort to using my phone, then that battery started to die! 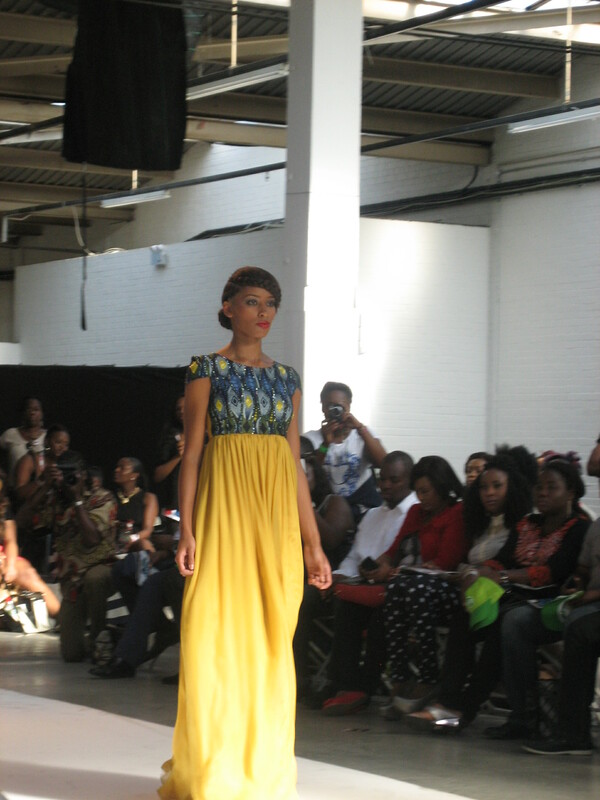 I did manage to get some pictures from a friend, so check them out below and visit the African Fashion Week London 2013 website to see more! As the night sky fell and my début fashion show experience drew to an end, I was glad that the models were from different ethnic backgrounds and there was a variation of fabrics used in the designs. 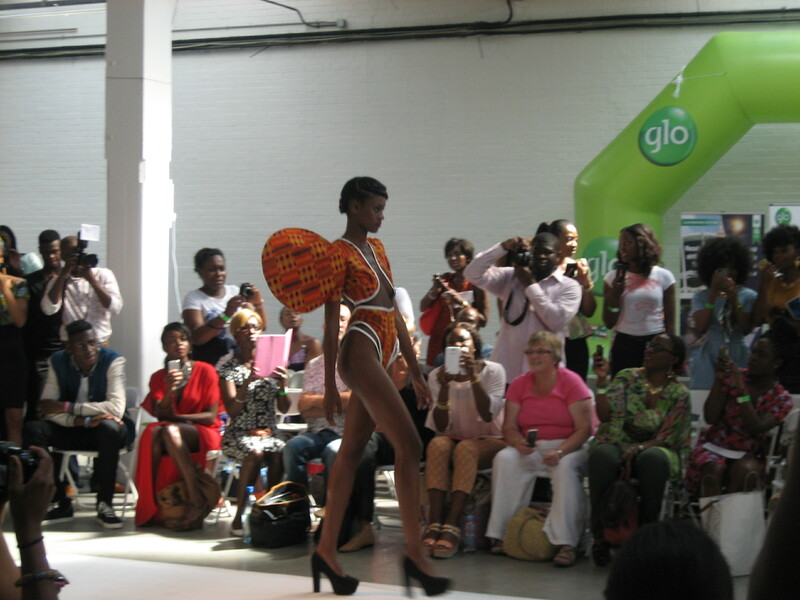 I didn’t realise it when I arrived but, expecting African designers to only use printed fabrics was limiting my outlook on African fashion. While I’ll always love wearing African prints, they are not just for people with a connection the motherland; the same way Armani suits aren’t only worn by Italians! Most of the attendees were black, but there was a handful people from other cultures. 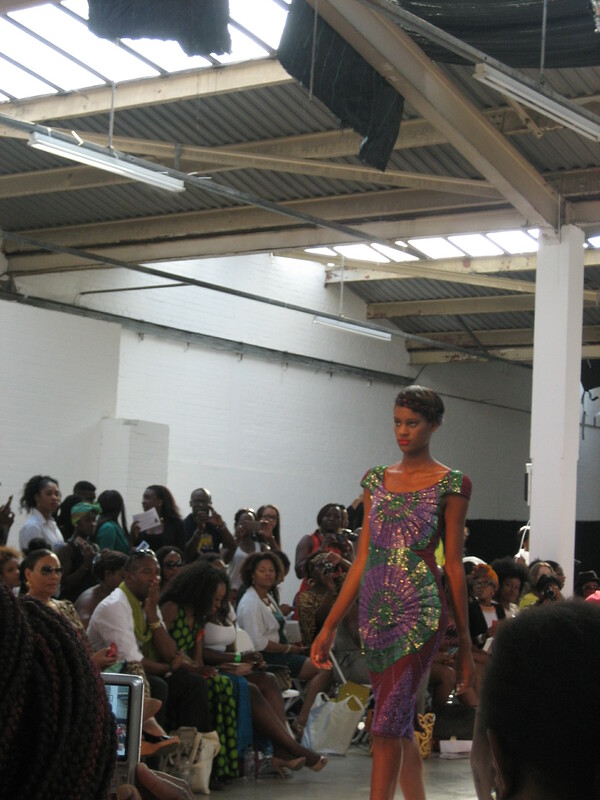 It’s amazing that African prints are now being embraced by the diaspora on a greater commercial scale. The title of ‘African designer’ should be announced with as much prestige as ‘Italian designer’. 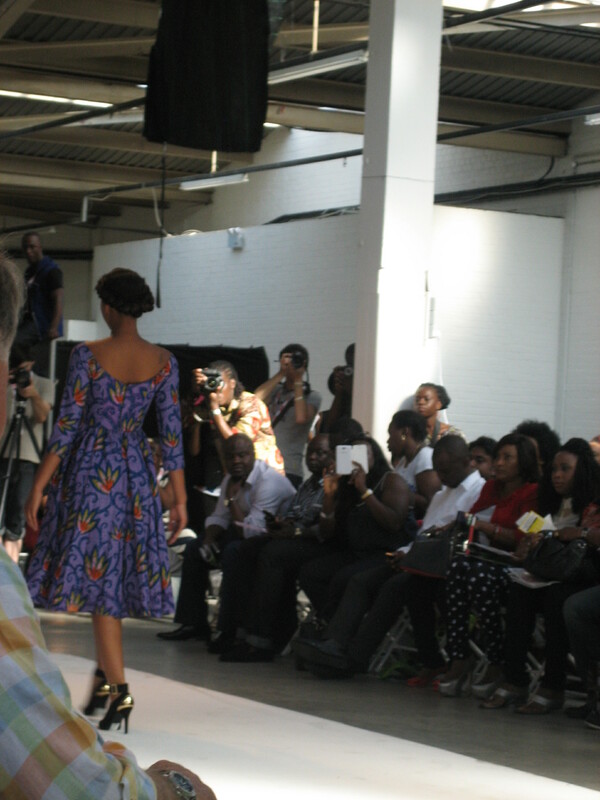 Prints or no prints the designers are talented and it’s great that they (and others) are getting inspiration from what is on their own doorstep rather than only seeking for inspiration outside of their heritage. There is an interesting TED Talk which touches on this too. I think things have moved on from the traditional African attire. The print is still there but the style has completely changed. Previous Entry Bag this one up please!